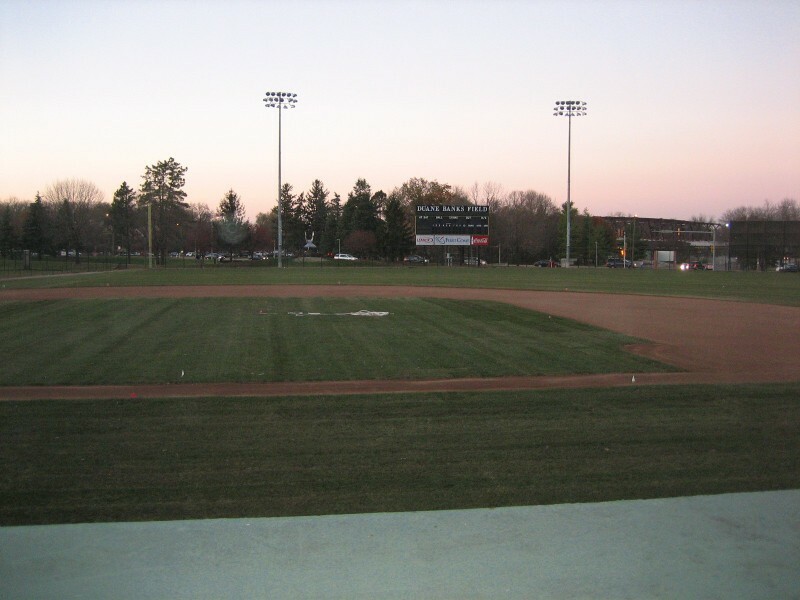 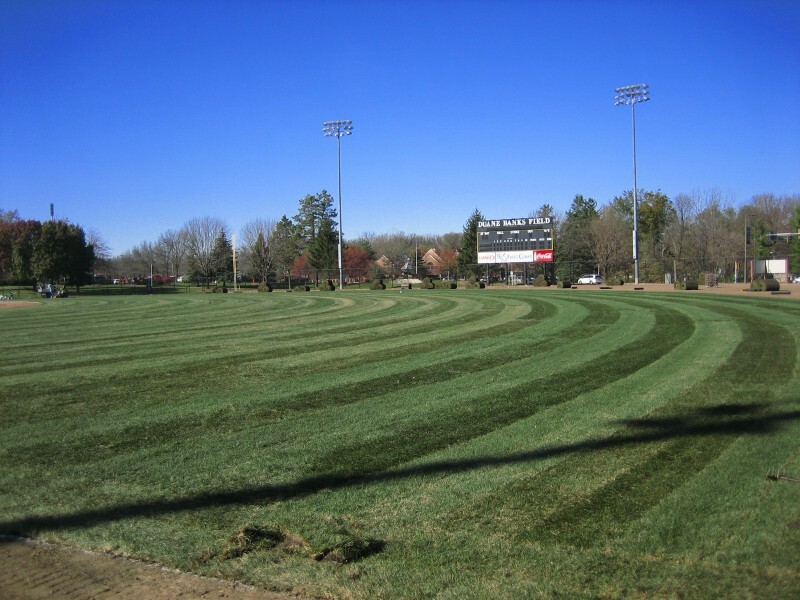 Afer years of use, the University of Iowa baseball field began to show it's age. 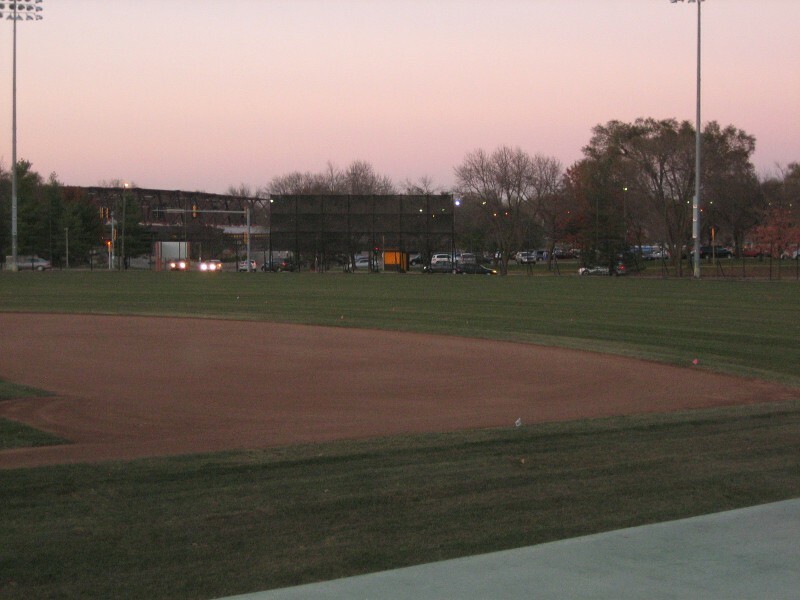 The field turf was severely subpar and an 8" lip had developed around the infield/outfield boundary. 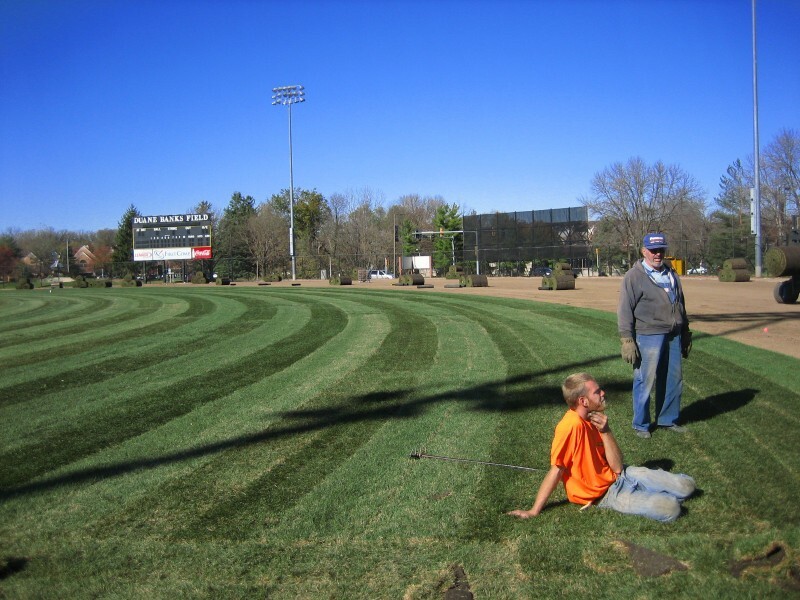 We were hired by MBA Concrete out of North Liberty, IA to come in and install the new turf once they finished laser grading and putting in new irrigation.